The Jotforms analytics beta version not working on our account. This was working few months back. Could you resolve this please. I've reported this to our developers. You should hear an update here. 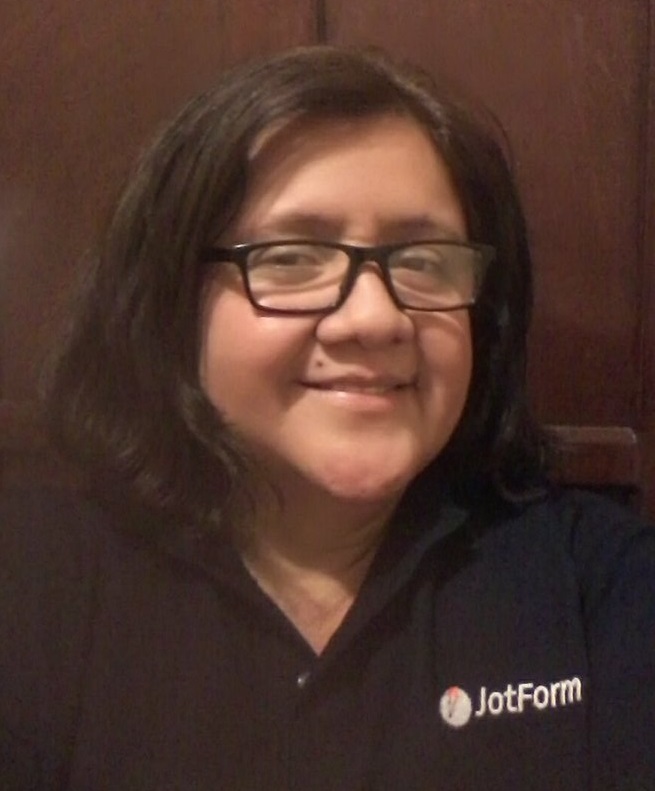 I haven't heard from your team yet, please let us know Jotform form analtics beta is working or it is a dummy tool. Are we recommended to use this yet? The Form Analytics was working properly, but it seems like there's a problem on it right now. My manager has already reported this bug to one of our developers and I see that someone is already assigned on it. We will update you on this thread when the problem has been resolved. Hi, the problem seems to be not yet resolved. To better assist you, please do open a separate thread for your concern. That would help us escalate your concern to our developers and update you properly. Hi, there was a problem that we were working about analytics backend. It is now fixed. Can you please check analytics and confirm that it is working again? Thanks. Thank you very much for resolving this for us. Thank you for the confirmation. Glad to hear that everything is working fine in your end now. Should you need any assistance again, please do not hesitate to open a new thread here in the forum.